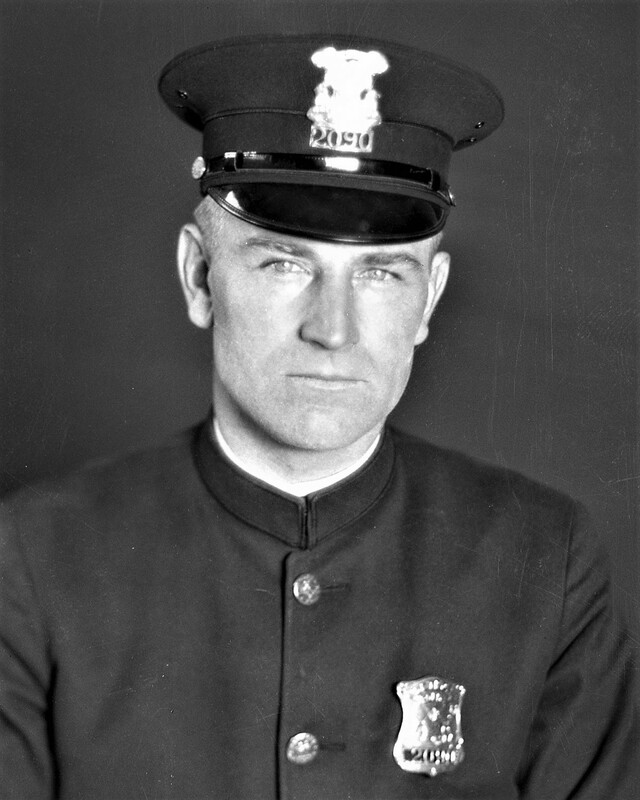 Officer Clark succumbed to gunshot wounds sustained two days earlier when two men approached his patrol car at the intersection of Hawthorne and Woodland at 2:30 a.m. and opened fire, striking him several times. He was taken to Detroit Receiving Hospital where he died of his wounds two weeks later. One of the suspects was shot and killed and the other escaped. No motive for the attack was ever determined. Officer Clark had served with the Detroit Police Department for 4 years.